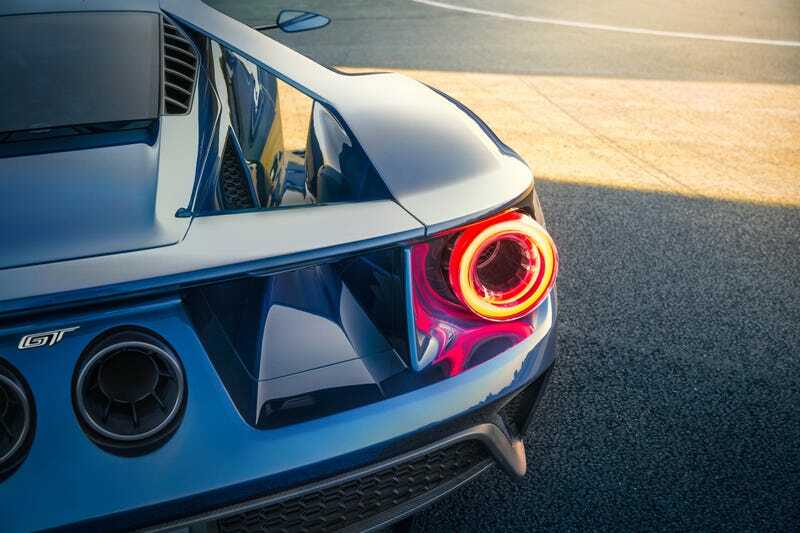 It’s Monday, and you’re still not getting a Ford GT. It’s Monday, and you’re still not getting a Ford GT. Sorry. Sure is nice to look at though.